If you are like most people, chances are you gathered quite a few items over the past years. Your storage spaces are probably getting crowded and you realize you need to declutter your home fast before losing yourself among all your stuff. This is especially relevant when moving since you can no longer pretend they don’t exist. You have to deal with them as soon as possible if you want to reduce the amount of stress on your moving day. In this article, we’re going to talk about how to declutter your house and stay focused on the main task, as well as what to do with the items you no longer need. Decluttering your house also means decluttering your life and making the moving process a whole lot easier. The most important thing when decluttering your home is to keep yourself organized. It’s easy to lose yourself among all the clutter your family gathered over the years. This can cause stress and frustration, especially when talking about decluttering your house in the moving process which already comes with its own stress factors. Make a list of all the storage spaces, cabinets, or rooms that need decluttering and rate the severity of each place. Declutter one space at a time. If you have larger storage areas that would take a whole day or more, create a mini-plan for each of them. These might include basements, garages, dressings, etc. Now, let’s see how to decide which items stay and which of them go, and how to dispose of those you don’t need anymore. You can easily gain some insight over the clothes, cosmetics, and any other items in your household you use on a regular basis, and those you don’t. Simply create a “code” for yourself and your family to follow, like placing an item in a certain position or area after using it. 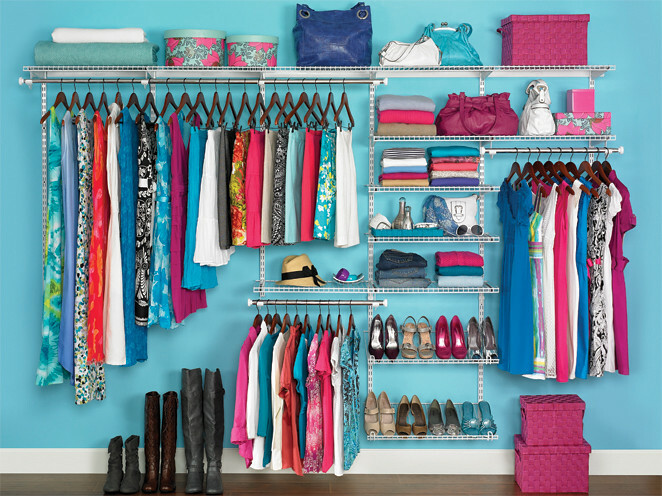 This method is one of the best solutions on how to declutter your closet. You can easily keep track of useless items in your wardrobe by placing the clothes hanger in the reverse direction on the hanger rod. After wearing a piece of clothing, simply place the hanger facing the right direction. After a few weeks, months, or another time span of your choosing, you will be able to easily identify the items you don’t wear after their hangers’ positions. The same goes for kitchen cabinets and any other crowded storage space in your home. It’s only natural to have doubts about letting your things go. In fact, deciding which items stay and which go is the hardest part of decluttering. After all, you spent money you worked hard to earn for these things. Items used in the last 6 months and seasonal ones stay. Items you or your family didn’t use in the last 6 months, year, or another timespan you find reasonable, go. However, there are a few items among our belongings that hold a special status. Things like photo albums, souvenirs, or those of sentimental value generally stay, but this is entirely up to you. If you feel like you weren’t strict enough with the items to discard of and ended up with more than you planned or expected, you can always go through them again. Review your criteria and decide which of them is too lenient, then start over. After deciding on which items to keep, get them ready for the move. If you already know which items will go where in your new home, pack them together to make everything easier for future you. This will help you not only declutter your home, but also keep your new house organized since the beginning. Another thing you should take into account when packing, however, is how much space you’ll have in your car, van, moving truck, pod, etc. on your moving day. If space is limited, you can try out other packing techniques which will use the volume efficiently. For example, you can mix and match your belongings to increase the safety of sensitive items and use every bag and suitcase at your disposal. Yes, this means you will spend more time and effort packing and unpacking. But if space is limited, this is your only solution. Now, let’s see how to get rid of the items you won’t keep. The first thing to cross your mind probably was throwing them away, and there are a few items you will not be able to do anything else with. The easy way out is to stuff them into trash bags or a rented dumpster, depending on the amount of clutter. If you are environmentally-conscious and have some extra time, you can also recycle them. Of course, you will also find a good amount of clutter that’s still usable. And old lawn mower, clothes and shoes your children grew out of, or any other item that still works. Now, wouldn’t it be a pity to throw away perfectly good stuff just because you need to declutter your home? The best thing to do with these things is to donate them to charity. But if you have a few extra days at your disposal, you can spend them having a yard sale. This will also help you earn back some of the money you’ll spend moving. 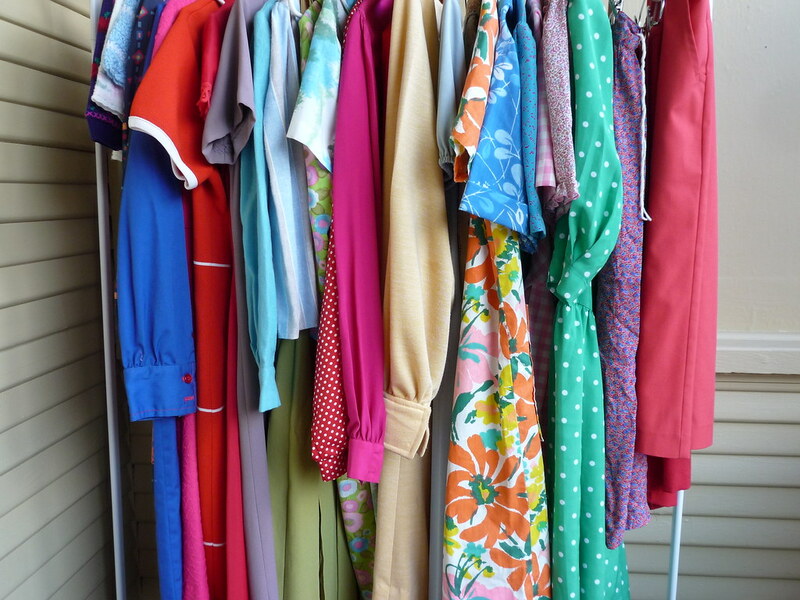 If space is not a problem for you, another good idea might be to organize a yard or garage sale at your new home. This way, you will also get a chance to meet your new neighbors!